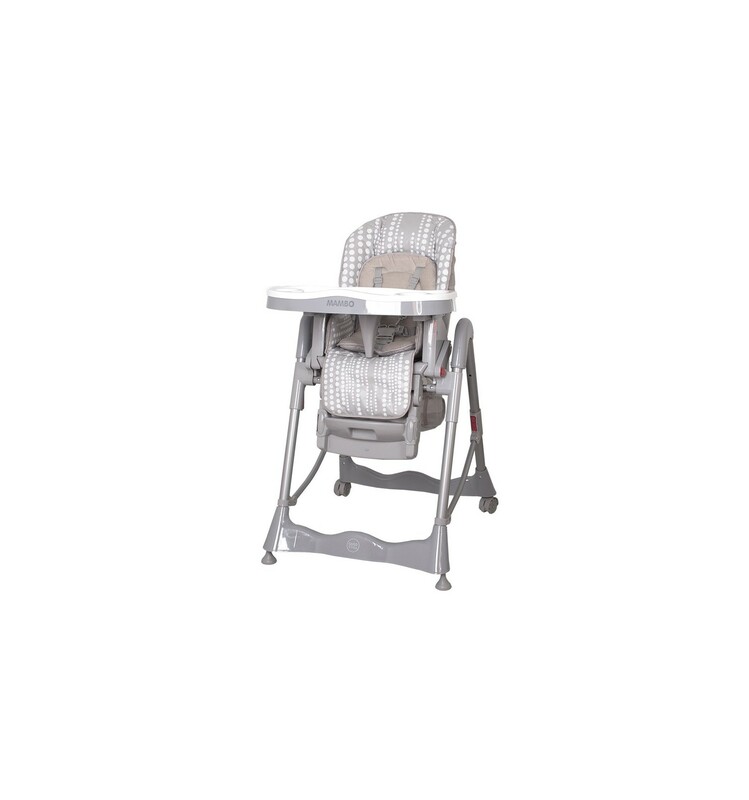 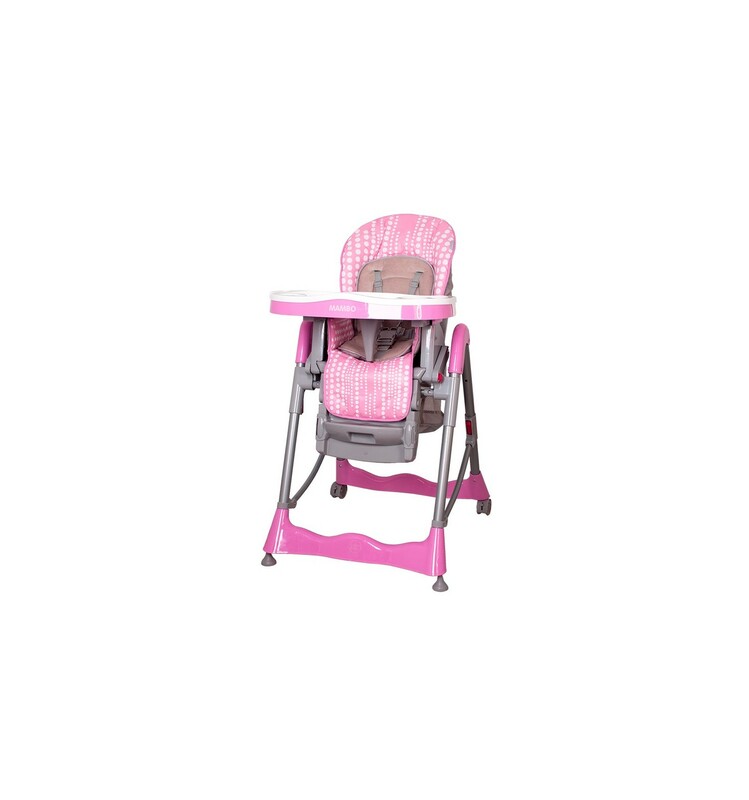 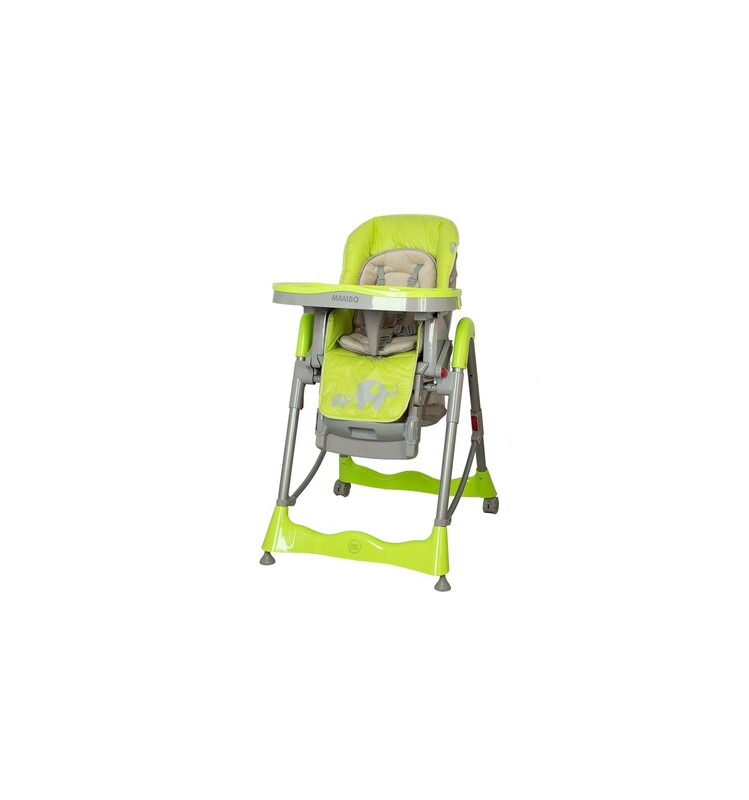 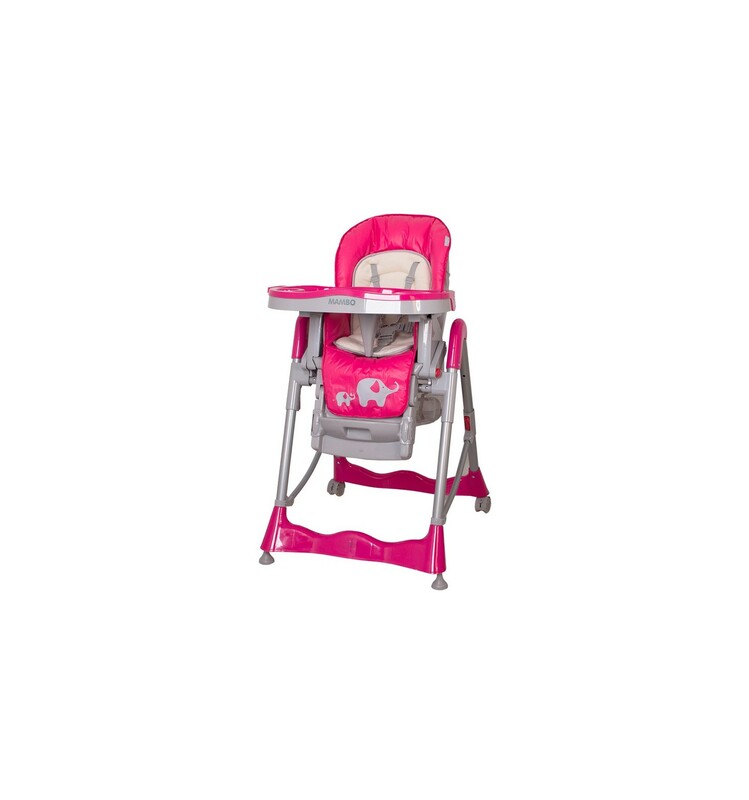 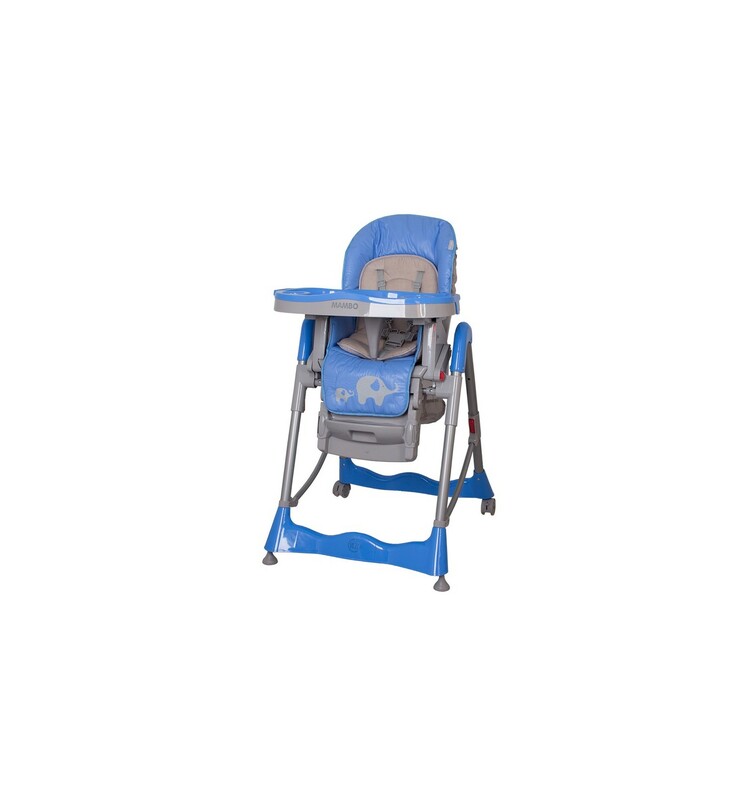 The high chair will ensure comfortable during the feeding both you and your child. 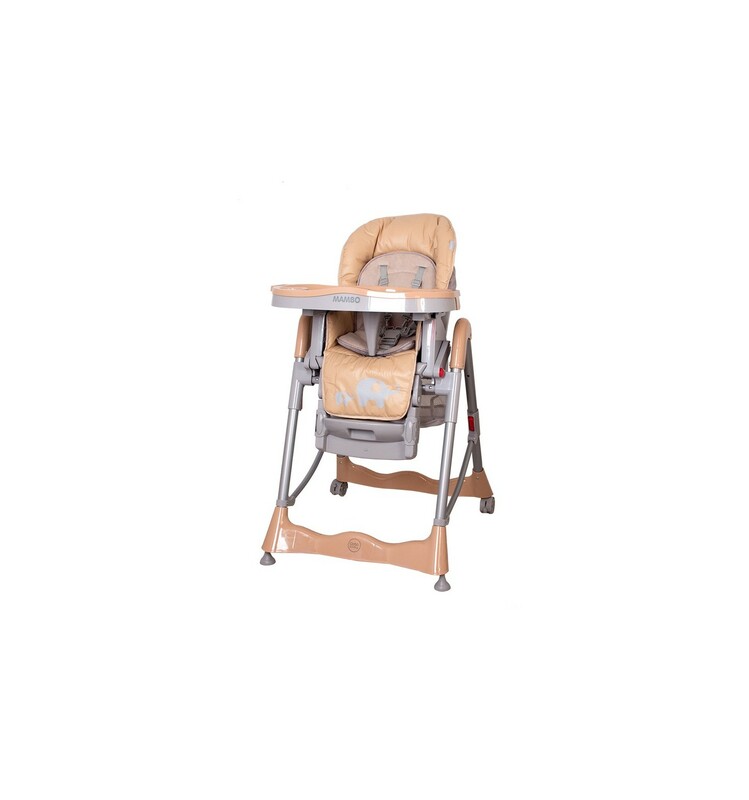 Comfortable, double tray make possible preparation food on the removable element in safety distance from the child. 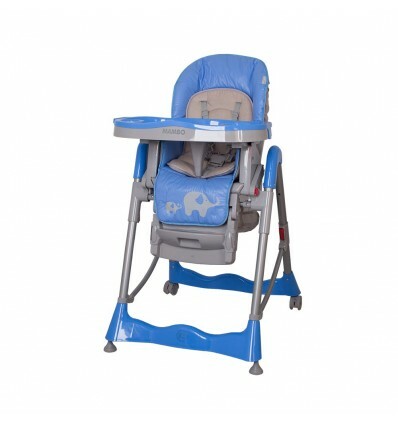 Next may be put on with ready dinner. 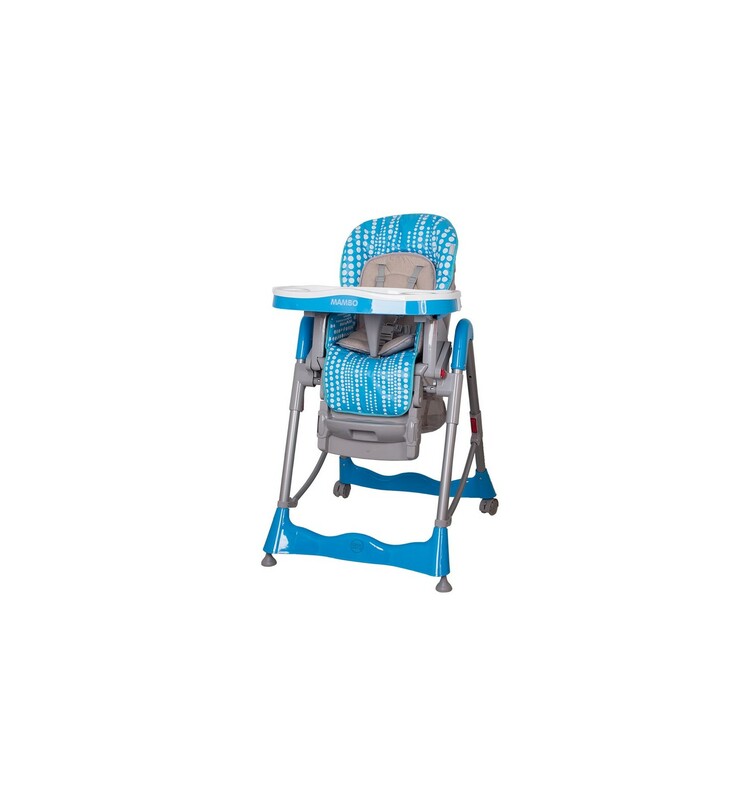 Adjustable backrest and seat ensure the best arrangement the child and suede inset will, that the youngest children can be use this high chair.